As a startup or small business, aside from trying to make a difference in the world with your product or service, many of us have little time or resources to dedicate to website or app development or extensive marketing efforts. It can also be a challenge to find the right people to understand your vision and mission and execute your ideas successfully. 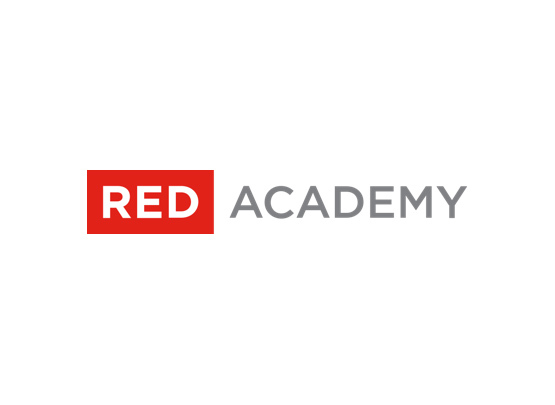 Did you know that you can apply to RED Academy to have their dedicated and skilled students help your business with these challenges? RED Academy is a leading digital media, design and technology school with campuses in London U.K., Vancouver and Toronto. Through their Community Partner Program, students get to work with small and big charities, businesses, entrepreneurs, start-ups and everything in between. Through this enriching experience, RED Academy guides them on how to best communicate with clients to help them gain the skills required for leading client-facing projects. To date, RED Academy has worked with over 213 community partners. Check out some of their partner spotlights to learn more about the work their students have done. 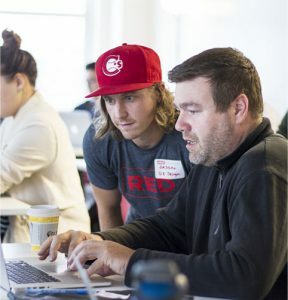 If you are out to create an impact in the world, and are looking for a website, an app, or a marketing strategy, RED students are coached and trained to work with you as their client, to produce industry-quality work. Submit your project today!